Your business is STARVING because you need more traffic, and a way to convert new leads into sales. Wellness/beauty and healthcare companies, life coaches, therapists, and fitness trainers. As a Freelance Copywriter I craft compelling copy for any of these above industries..
Intriguing their target audience with fresh content to persuade their leads to buy directly from their website. The reason why I’m able to craft compelling content for these industries is because of my background in healthcare and passion for everything wellness and beauty related. Lure customers in with their needs. You just need to figure out what your customer wants. After that, they’ll follow and desire your brand. Do words such as SEO, B2B and Content Creation make you cringe? Maybe you’re waayy too busy and waayyy too tired to keep up with marketing efforts. Are you looking for a better way to connect with your customers or viewers? Your business will need an experienced copywriter to create content targeted to your customers, clients, and patients. I know how to take in your brand voice while optimizing your content to bring in more sales and leads. Blogging brings more traffic to your site while an experienced social media manager brings you new leads. Do you need well written, engaging unique content for your blog or business? Looking for a talented writer to tighten up your marketing ideas? Looking for lifestyle and wellness tips? What topics do I get the most requests for? I’m happy to dazzle your content with irresistible words designed with your specific target audience in mind. Go ahead and take a look at my portfolio/client work here. 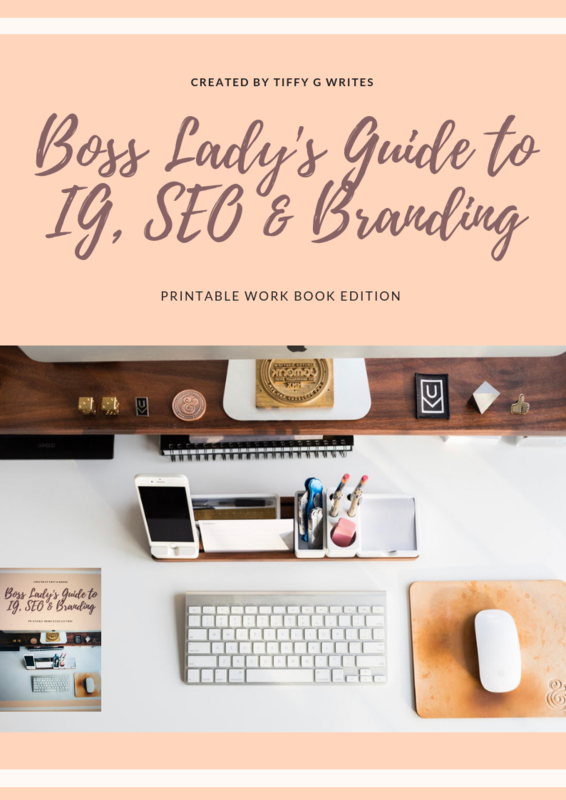 to find out how I can make your blog, social media sites and website come alive through search engine optimization (SEO), business to business marketing (B2B), and copywriting! I’d love to be able to help you bring in more revenue to your business. Just send me an email for inquiries.